The motivation to defeat the final boss, the reason for loving or hating a character, or the chords that send us over the edge emotionally. Music can make or break moments in gaming and here's my personal Top 10 Video Game Songs. On top of being one of the most colorful and light-hearted zones in the game the Green Hill Zone in the original Sonic the Hedgehog featured the song that many now remember the series by. The first 10 seconds of the song bring back fresh images of running through the bright green grass jumping on giant enemy crabs. It's a telltale sign of a good game when the first level has a song that perfectly represents the experience to come. Another Winter is an upbeat synthetic pop song perfectly symbolizing the journey you're about to go on. Anamanaguchi is a criminally under-appreciated band, I'd encourage any fans of retro video game music to give them a listen. And now we've hit the first song on the list that can pull at a heart string. The final song of what I consider to be the end of the main Halo story arc. 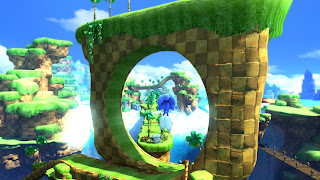 Ending songs have quite a daunting task, they have to keep the mood that the game has established while adding to the ending itself. Never Forget accomplishes this and so much more, whenever I hear the song I think of all the sacrifice of the characters in the Halo story, games and otherwise. Phew, after that last one I need a change of pace. How about, a song performed by a homicidal computer once you've narrowly escaped her clutches? Sounds delightful, upon the completion of the original Portal you were treated to GLaDOS performing about how she had survived the entire ordeal and planned to continue her mission, whatever that may be. Still Alive quickly became an internet sensation and catapulted Jonathan Coulton into gamers hearts and ears. In 2001 Microsoft threw their hat into the console war with the release of the original Xbox. Along with it came the birth of one of gaming's biggest franchises of the decade, Halo. Fantastic orchestral work combined with a ghostly choir made for one of the most memorable songs in gaming. In fact, it's my second favorite song from gaming in that year. More on that in a bit. The song that revived gaming. That's what I'll forever refer to this song as, after the titanic crash of gaming in the post Atari world a plumber and his fascination for jumping on turtles so save princess' brought gaming back from the brink. Upon starting up Mario you were treated to one of the most memorable pieces of music in gaming history. Remixed, and re-imagined countless amounts of times the World 1-1 Mario song is familiar to those who have barely touched gaming. It's rare that the Press Start song gets me hyped to play a game. 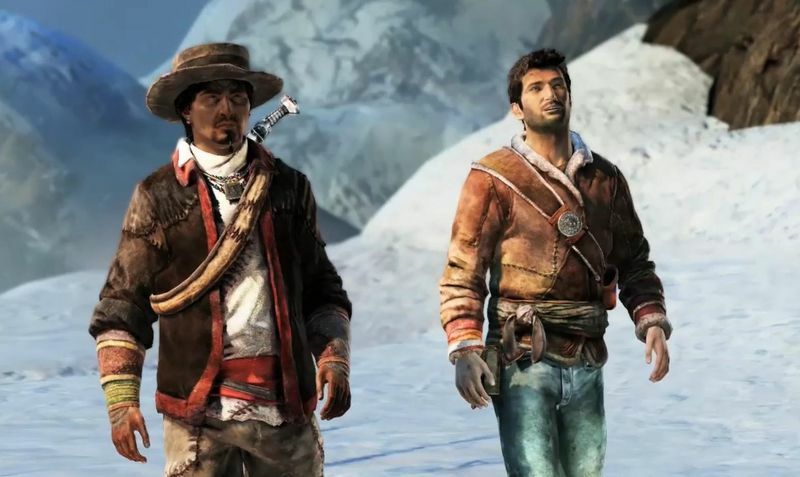 Uncharted accomplishes this astonishingly well. The entire song screams, "Let's go on an adventure!" to which my response is, "Hell yes!" All the games in the series have featured the same theme with minimal changes however, I've never ceased getting goosebumps when the theme begins. Legend of Zelda has without a doubt the most iconic overworld theme in gaming history. After those first few notes you know exactly what game you're playing and if you're a gamer, you more than likely have a smile on your face. Zelda has produced a genre itself. In my opinion, when you can have, "clones," of your game that's when you've done something magnificent. Zelda's music has always been one of its strong points, perfect motivation to keep playing while aiding the story well when needed. After 3 notes, my eyes began watering. I'd made the choice to sacrifice Shepard to save the galaxy from the reapers. Seeing his memories flash before his eyes as he was destroyed by the catalyst was a heartbreaking moment. This was a story that I'd invested over 100 hours of my life into. These characters were more than code, they were friends. I'd helped them save their families, their races, their lives from certain death. I'd romanced one character in particular, created a bond giving them and my character strength to keep fighting through the end of the world. Without a second thought, I threw my life away to let them continue there's, so that previous sacrifices would not be for naught. And then, this song, this quiet piano piece begins playing to drive that final stake into my heart. This was not my first brush with music in gaming causing an emotional moment to become something powerful and overwhelming. I've stared at this paragraph for about 5 minutes after listening to that song again, I'm not really sure what to write here. When I beat Final Fantasy X I believe I was 13 years old, Tidus was the coolest guy in the world and Yuna was probably my first game character crush. I'd struggled for hours to beat the final few bosses and the feeling of accomplishment when I did so was immense. It was bittersweet when Auron faded away after the death of sin regardless, I'd been made aware that he didn't actually exist in that time period. 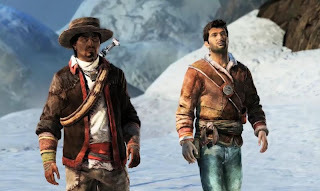 However, what the game did next was to be quite frank, heart wrenching. 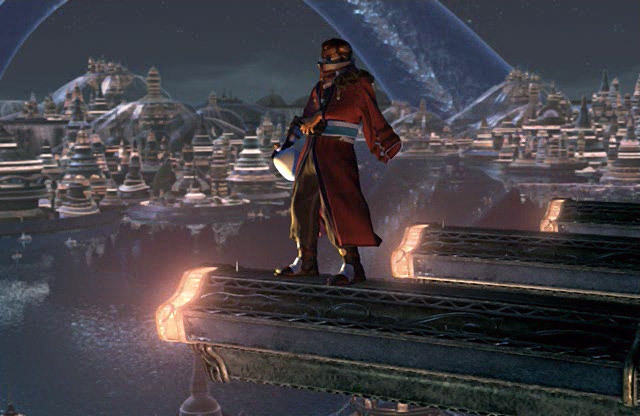 On the deck of the airship once after beginning what is to be an eternal calm Tidus begins to have pyreflies float away from him. Tidus had never truly existed in Yuna's time. He had died in the Sin attack over 1,000 years ago, he was a representation of a human form created as a means to help with the final defeat of Sin. As Tidus faded away and the song fully kicked in it sent me to tears. Final Fantasy X is the first game that made me cry. Music can do many things. It can give us a reason to keep on fighting even when all hope seems lost, it can strengthen a bond with a character to the point where we do anything to protect them, and it can create moments so powerful that you'll remember them long after you've shut the console off.